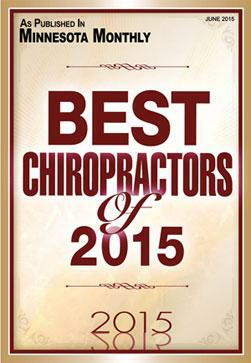 We value our patients' experience at Lake Marion Chiropractic. If you are currently a patient, please feel free to complete the following Client Experience Questionnaire. The Questionnaire is in Adobe Acrobat format, and requires the free Acrobat Reader to view. 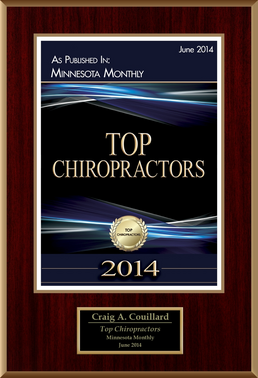 "Dr. Craig's expertise has been vital for the athletes I work with. He appropriately employs a variety of his specialties to each particular athlete and situation. I have been impressed with the number of girls and parents on my team that look forward to meeting with Dr. Craig on a consisent basis. He has definitely been able to help rehabilitate and/or correct the problems of my athletes and has given them the opportunity to compete and stay healthy. Last season, he aided in the participation of a number of girls on our Northfield State Championship Gymnastics Team. Dr. Craig also has worked on our parents and coaches and does a tremendous job communicating his knowledge to all whom he sees. His continued commitment and support of the Northfield Gymnastics Club and high school gymnastics program has been significant for our program!" 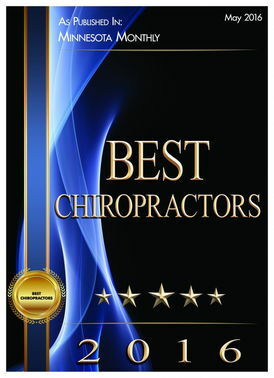 "I've been to many chiropractors in my life and I can honestly say that Dr. Craig is one of the best. Dr. Craig has helped me with late effects of injuries of my youth and keeps me in shape for my work and recreational activities. 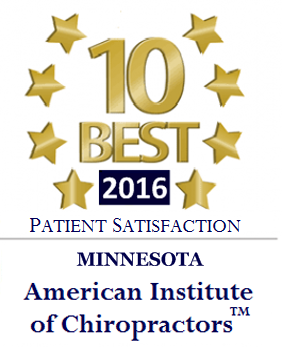 I am employed in a physical therapy department in a Twin Cities hospital. Thanks to Dr. Craig I can stay in good condition to ensure my safety as well as the safety of my patients. I could not stay as active without him!" 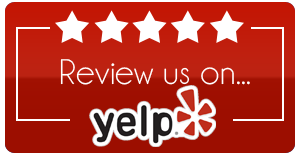 "Dr. Craig has treated my son on multiple occasions for gymnastic and track injuries. He is an expert at getting at the problem and crafting a solution that gets your athlete back in the game. He treated my son after a nasty pole vault fall at 5pm on Thursday and he won the 2011 state meet the next morning. Dr. Craig is my first call when things need to be fixed. Highly recommend!" "Dr. Craig helped me out tremendously when I had shoulder problems due to throwing after my senior year in college. I called on his expertise to work on my arm and lower back in order to get my body back to 100% so that I could continue on with my baseball career. Dr. Craig was able to get me back to health very quickly so I could travel and play competitively that same summer. I really appreciated all that Dr. Craig was able to do for me and I would highly recommend him to any athlete that has a sports-related injury or anyone that has an ailment that needs attention."